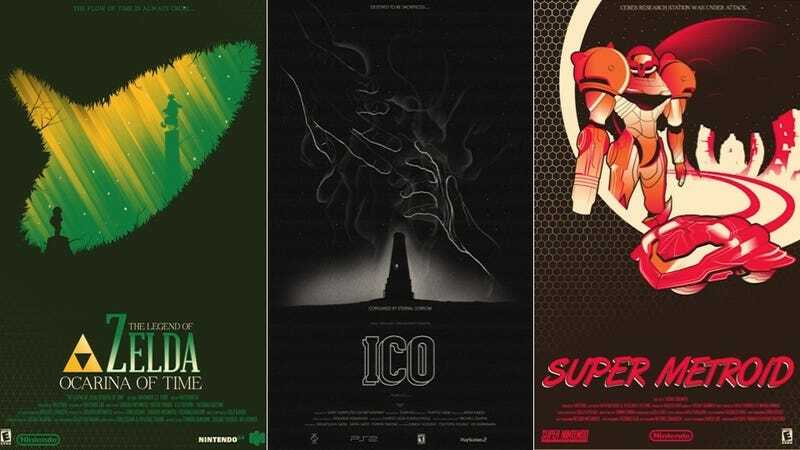 Designed by Kotaku reader Marinko Milosevski, these fake movie posters make me want to watch a film based on Shadow of the Colossus. And Majora's Mask. And Super Metroid. And Ocarina of Time. And Ico. And Wind Waker.